Producer Ryan Murhy’s show will feature the largest cast of transgender actors on TV. 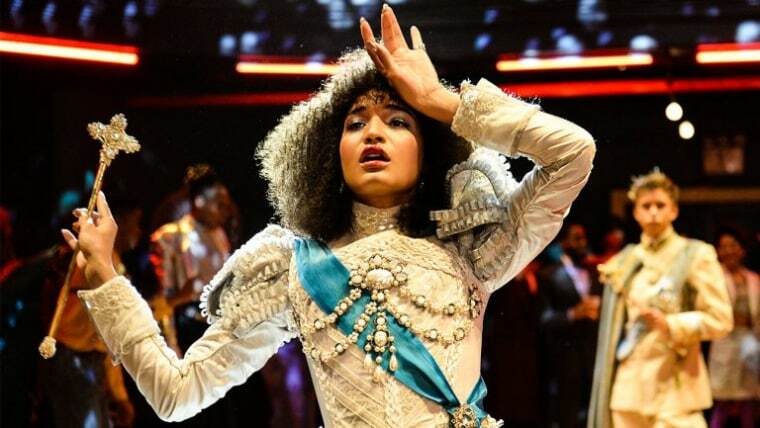 Pose, a TV show featuring a record-breaking number of trans actors, has been ordered to series by FX. The Hollywood Reporter state that producer Ryan Murphy's (American Horror Story, People vs OJ Simpson) dance musical drama will debut in summer 2018. FX has ordered eight episodes of Pose, which will star Evan Peters, Kate Mara, and James Van Der Beek alongside the largest cast of transgender actors in series regular roles on TV. The show will also boast the largest recurring LGBTQ cast ever in scripted TV history. As reported in October, Pose is a period piece set in the mid-’80s and will "examine the juxtaposition of several segments of life and society in Manhattan: the emergence of the luxury Trump-era universe, the ball culture world, and downtown social and literary scene." Former Orphan Black star Tatiana Maslany was originally attached to the show but will no longer appear. Her role has been reimagined as a 50-year-old African-American woman to be played by Charlayne Woodard.